Music reviews, both popular and eclectic, ranging from entire discographies to soundtracks and individual songs. 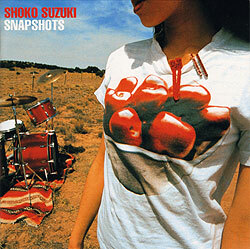 Snapshots, released June 21, 1995, is generally considered the album where Shoko Suzuki’s music went rock. Of course, this isn’t something on the scale of Dylan going electric, as Shoko had recorded rock songs as far back as her first album…and she would continue to showcase pop songs and ballads on her future works. 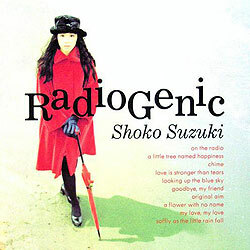 After the struggle of recording RadioGenic, Shoko Suzuki was ready to retire from the music business — even though she was only 28 years old and coming off her most successful year ever as a recording artist. Apparently, the credit for talking Shoko out of retiring is to be given to Takeshi Namura, who had become her A&R director during the recording of RadioGenic. 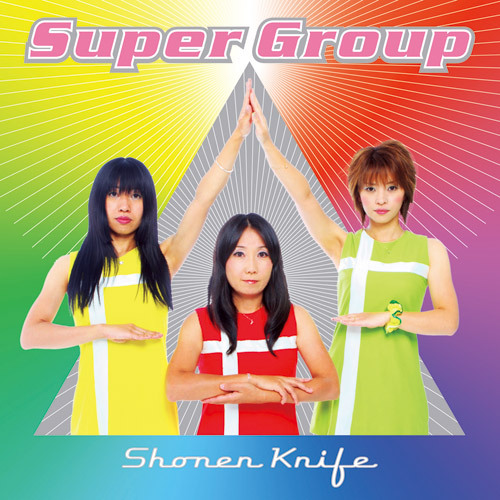 I’ve teased about this album a bit in my previous reviews; namely, that some serious stuff went down during this period in Shoko Suzuki’s career. In my review for Hourglass, I wrote that album was a bit of a turning point for Shoko musically, in that it was her first record with Hiroaki Sugawara and that you could hear traces of where her music would end up going. 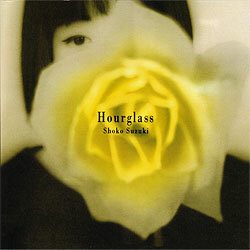 Hourglass, released on December 1, 1991, is a fairly important record in Shoko Suzuki’s career. First and foremost, it is the first record where she collaborated with Hiroaki Sugawara, who would play a key role in Shoko’s musical development over the next several years — eventually helping Shoko move away from the ballad/light pop style of her early work into a more ’60s pop/rock-based sound. 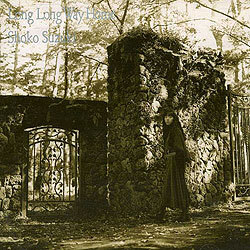 As part of my continuing series of Shoko Suzuki album reviews, here is a look at her album Long Long Way Home. 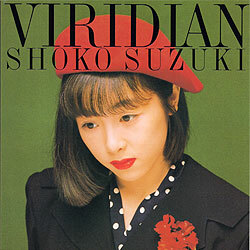 This was Shoko’s fourth album, released on November 21, 1990 — just over eight months after Kaze no Tobira (and also her fourth album in just over 24 months). Weclome back to my ongoing series of Shoko Suzuki album reviews! 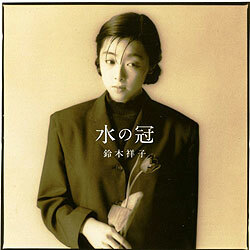 This article concerns Shoko Suzuki’s third album, Kaze no Tobira, released March 1, 1990. Shoko’s previous album, Mizu no Kanmuri, featured a song that was used as an anime tie-in, which undoubtedly brought Shoko’s music to a wider audience; her profile would be further boosted with this album’s first single, “Station Wagon,” which was used as the theme music to the 1989 film adaptation of Banana Yoshimoto’s novel, Kitchen. It’s time for the second part of my epic Shoko Suzuki review-a-thon! Last time out, I briefly covered Shoko’s life before she became a musician, after which I delved into her first album (Viridian). 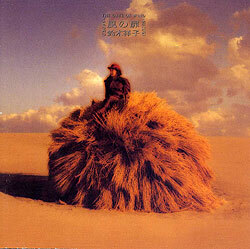 This time out it’s her second album, Mizu no Kanmuri, released April 21, 1989. I’m gonna do something a little bit different here. Generally speaking, with my past music reviews it’s just little blurbs here and there, essentially saying “This is good!” Now – for the time being – I’m going to focus on one artist’s discography, reviewing one album at a time, with the reviews spread out over a number of weeks.